The clutch in your car is normal maintenance item and must be replaced as part of a service schedule. 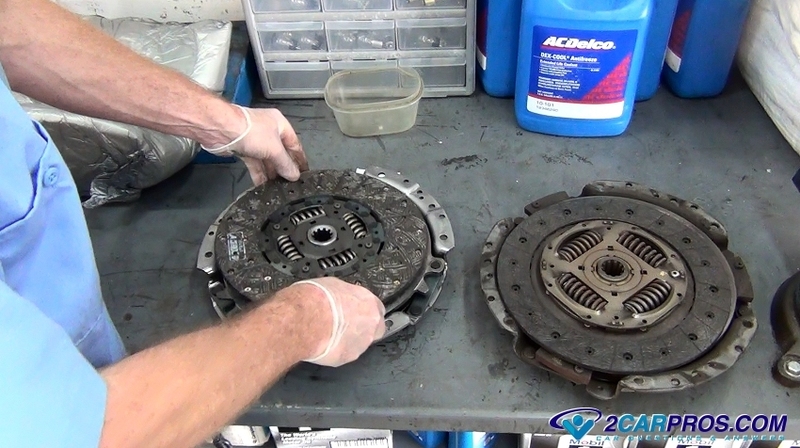 When working with a clutch and its problems it is best to know how a clutch works and where it is located between the engine and standard transmission of your car. As this part starts to fail you can except to feel, hear and smell certain problems which are abnormal. 1. Grinding Gears: When you push the clutch pedal down it is suppose too disengage the clutch which allows you to put the car into gear or be able to change gears. 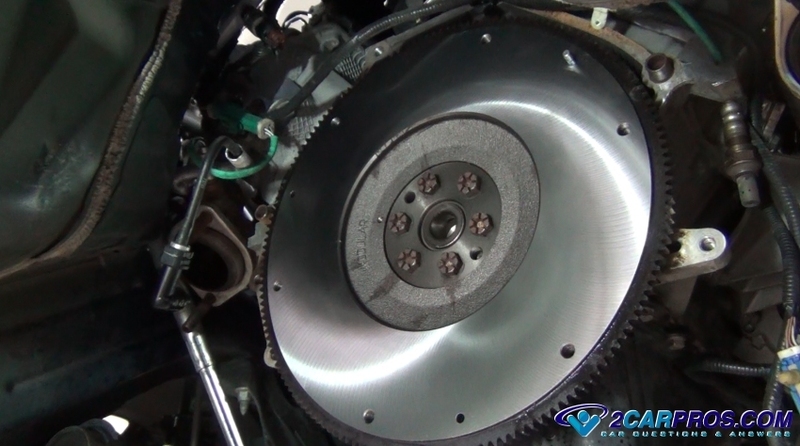 If the lining material comes apart on the disc which is common it will jam up the clutch not allowing the disc to freewheel within the pressure plate and flywheel. This problem causes the gears of the transmission to grind signaling the clutch must be replaced. Also if you have a rear wheel drive car it will be equipped with a pilot bearing which is fitted into the end of the engines crankshaft. 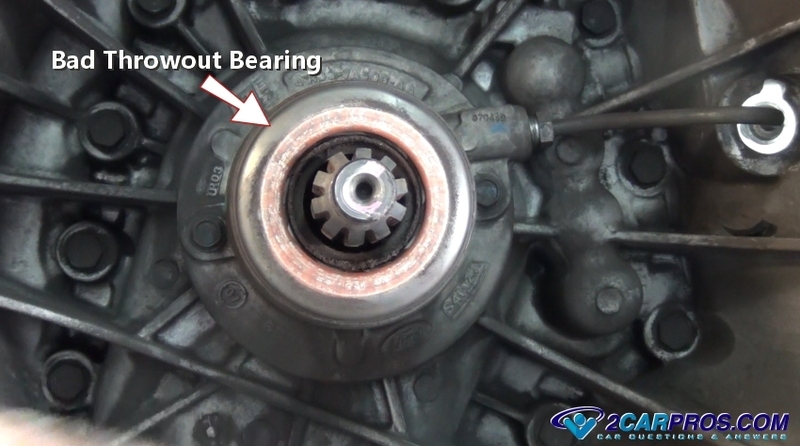 When this bearing fails it will grab the input shaft and give the same affect indicating the pilot bearing needs replacement. 2. Clutch Pedal Chatter: If when you are letting the clutch pedal upward after putting the transmission into gear and you get a chatter or vibration in the pedal this means the surface of the flywheel or pressure plate is burnt, scorn and has hot spots. This condition does not allow the disc to engage evenly which causes this problem. 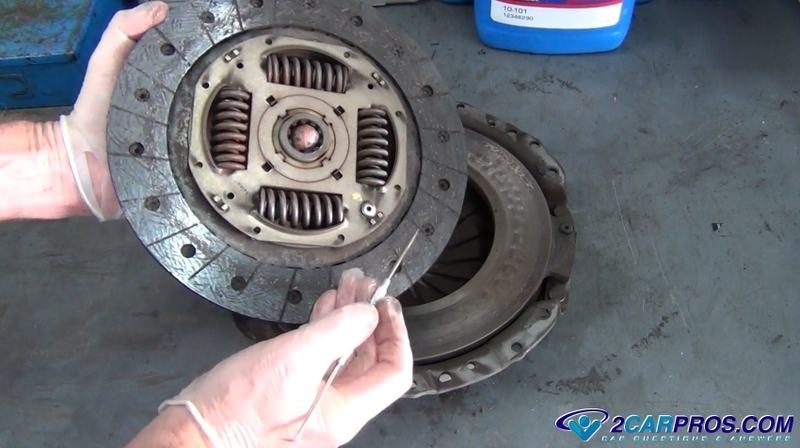 The flywheel must be removed and resurfaced and the pressure plate and disc replaced to fix this problem. 3. 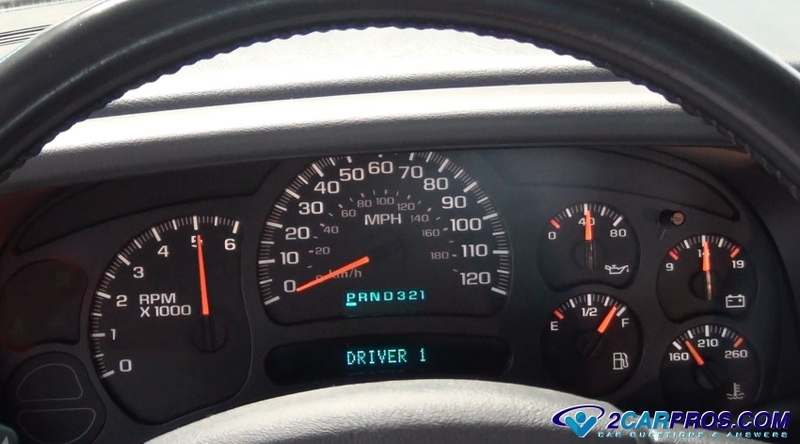 Engine RPM Racing: As a clutch ages it losses its ability to hold the engines power and transfer it to the transmission. This is commonly known as clutch slip. This condition will usually present itself when going up an incline in fourth or fifth gear. Also the clutch pedal free play will be gone or almost gone letting you know the pressure plate fingers have traveled outward while taking up the air gap between the flywheel, disc and pressure plate. This problem is normally accompanied by a burning smell while the clutch overheats and starts to burn up. 4. Squeaking Noise When Clutch Pedal is Down: The throwout bearing is designed to press against the pressure plate. When this bearing fails it will squeak and chirp as it is pressed against the fingers of the pressure plate. This noise is telling you the throwout bearing is bad and needs replacement.